February is upon us already, and that means back-to-school time for kids as well as us parents and carers! While many parents may be relieved to send their kids back to school, now begins the new task of daily lunchboxes and snack ideas. 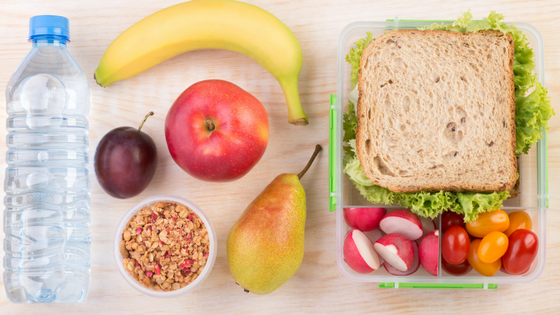 Packing a healthy lunch box is important to give your kids the energy they need to play, learn and focus at school as well as the nutrients they need to grow. 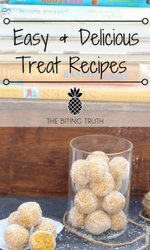 However, it’s also important to make sure their lunch box is full of a variety of delicious foods that your child will actually enjoy and want to eat. Here’s a little help from us at The Biting Truth to pack a healthy and yummy lunch box for your kids – simply use our quick and easy formula that ensures every lunch box is balanced, nutritious and fun. Wholegrains contain B vitamins that will provide children with energy to play and learn. Being high in fibre, they are also more nutritious and satisfying than their refined counterparts such as white breads and crackers – this means your child won’t be starving when they get home from school. 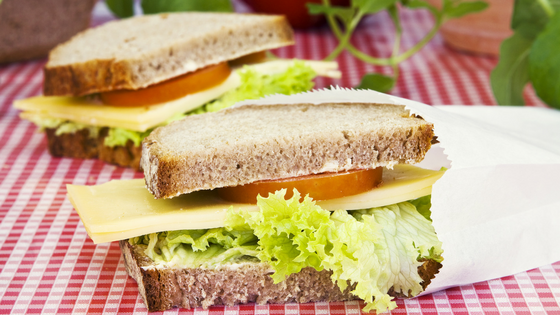 Opt for wholemeal bread or wraps, brown rice, cous cous or wholegrain crackers like Vita-Weat. Lean protein sources provide the building blocks for growth and wound-healing. Adding a portion of protein to lunch or as a snack will keep kids fuller for longer, so they can focus on their school work rather than the classroom clock! Try boiled eggs, canned fish or even leftover chicken from last night’s dinner and add them to sandwiches, wraps or a quick and easy fried brown rice. For vegetarians, try beans, lentils or tempeh. Vegetables also provide children with fibre as well as antioxidants, vitamins and minerals that fruits may not contain. Being less sweet then fruits, vegetables are also lower in natural sugars and energy – making them great low-energy yet high-nutrient options to bulk up a meal. Add plenty of colourful veggies into your chid’s sandwiches, wraps and even as a frittata or quiche slice – so that veggies are more than just a side salad. 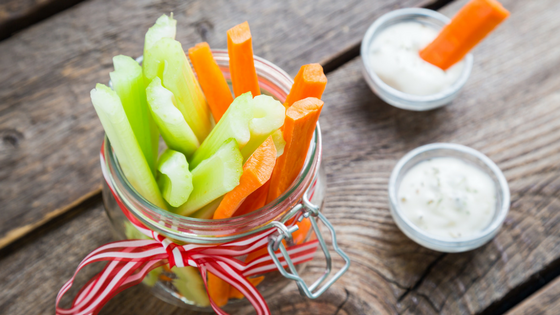 Cut up sticks of carrot, capsicum and celery and add a small tub of low-fat cottage cheese or hummus as a dip. Finger-food style veggies are also more appealing, such as a cup of cherry tomatoes or a small sweet corn on the cob. 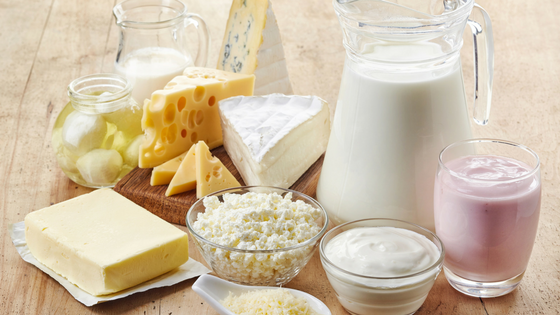 Dairy provides protein as well as calcium for healthy teeth, muscles and bones. Low-fat plain yoghurt, tasty cheese slices or low-fat cottage cheese as a dip for crackers or veggie sticks are great calcium-rich snacks for little fingers on the playground. In the heat of the summer, add an ice pack into lunchboxes to keep dairy foods cold in sun-bathing school bags or invest in an insulating lunchbag (with your child’s favourite characters or colour). Fruits provide children with fibre, antioxidants, vitamins and minerals. The sweet and refreshing taste also make them star snacks for hot summer days on the playground. 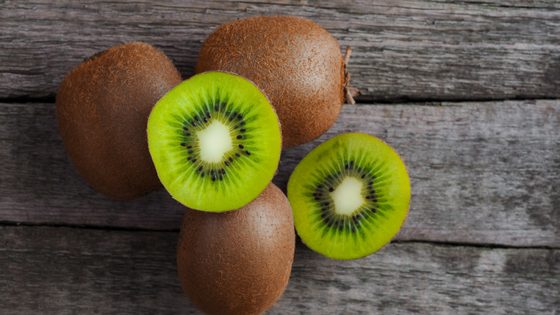 Preparing fruits in smaller, bite-sized pieces will make them more appealing and easy to eat on the go for little ones. Think chopped melons, a bunch of grapes, chopped apples or whatever is in season (they’ll be cheaper too!). Water is the only drink that children really need in their lunchbox – it’s best to avoid juices, soft drinks and cordials as these are “sometimes” foods. Fill up their bottle and chill in the fridge overnight for a cool way to keep them well hydrated throughout the hot days. If you are going to include a juice, make this a special occasion, rather than a regular occurrence. Ready? Now for the fun part! Put the 6 essential components together for an award-winning lunch box. Keep in mind that the components needn’t all be separate. 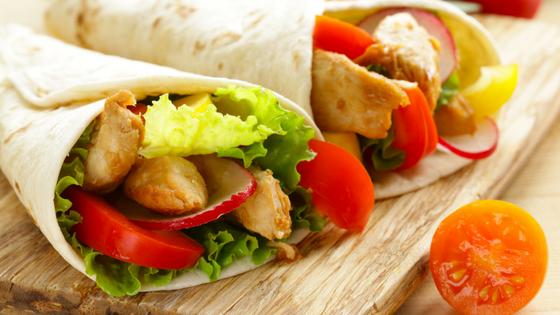 For example, a wholemeal wrap with chicken breast, grated carrot and lettuce includes 3 of the components (wholegrains, meat and vegetables). 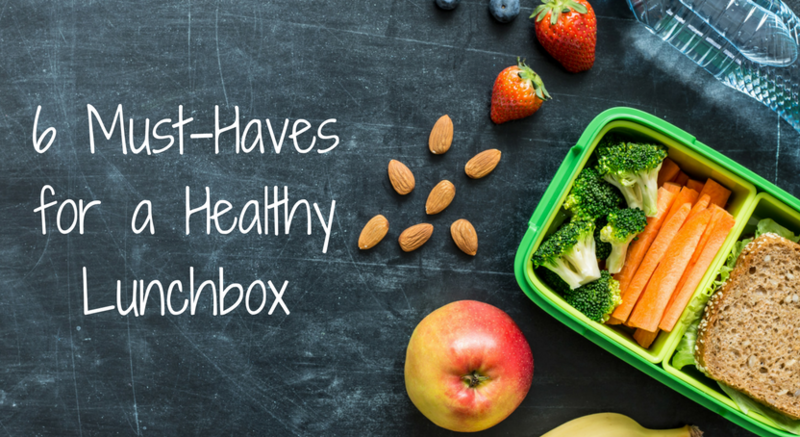 To get you inspired, here are five lunchboxes ideas. These lunchboxes are just ideas and you will need to tailor your lunchbox to suit your children’s likes and dislikes. Experiment with the formula and mix’n’match to find some combinations that will keep your kid’s bellies full and tastebuds happy! Woolworths and the Cancer Council NSW also has some great resources and recipes for packing a healthy lunchbox. For individualised advice, Contact Us to book a consultation with one of our Accredited Practising Dietitians. 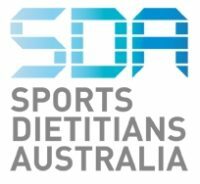 This article was written by Monique Heller and edited by Michelle Hsu, who are interns at The Biting Truth and are currently studying their Masters in Nutrition and Dietetics at The University of Sydney.